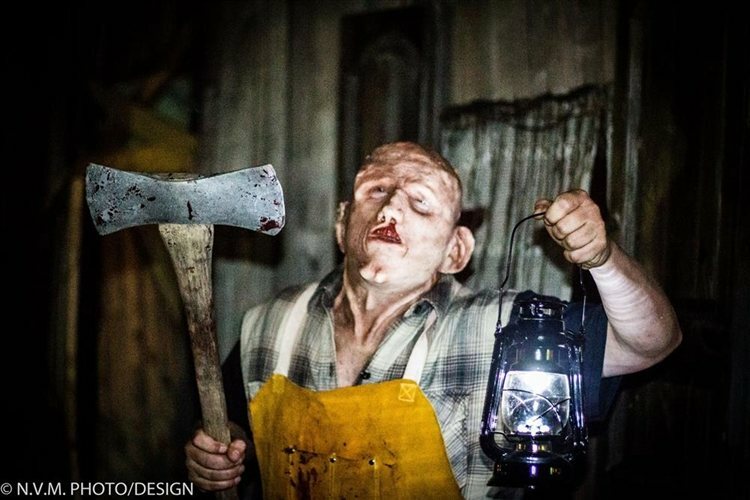 BloodShed Farms Fear Fest Lets Us in on What's Happening this Halloween Season! NewJerseyHauntedHouses.com recently sat down with Jim Reed of BloodShed Farms Fear Fest, to discuss what's new at BloodShed Farms Fear Fest for the 2017 Halloween Season! 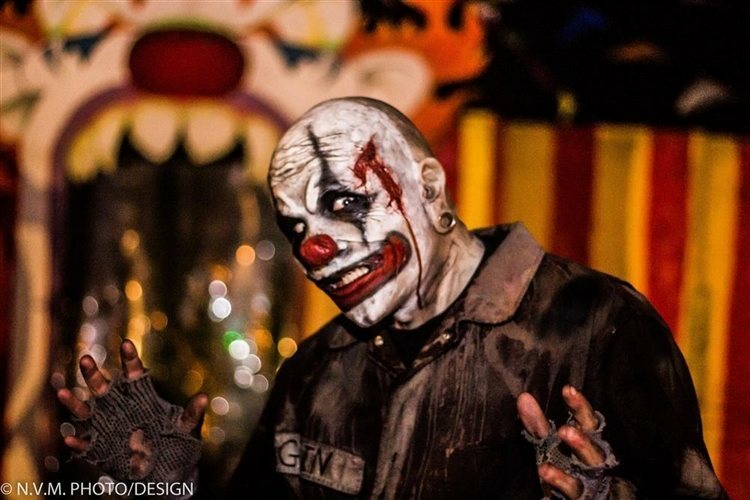 Located in Columbus, BloodShed Farms Fear Fest is featuring four unique and terrifying Haunted Attractions for the 2017 Halloween Season. With all new scares and new designs for this year, BloodShed Farms Fear Fest is a must see on any thrill seekers Haunting Bucket list! What's new at BloodShed Farms Fear Fest for 2017? Do you have any new rides, attractions, or special features that Haunt Seekers should know about? We have added a few new new scenes in the trail of terror and I just know that one of them is going to become many peoples favorite scenes of the haunt! We've also added an incredibly awesome new opening scene to the hayride and reworked the graveyard to make it more ... well you'll see! ALL NEW FOR 2017 is our Escape Room - "The Camper," a 15 minute interactive, live action escape game experience! It's a separate ticket and it is limited in tickets each night. We also have an all new gift shop. As always, the new customers who have never been to BSF before, but also I'm looking forward to showing off some of our new scenes and props to those who have been coming year after year! Our actors! Hands down. But also our mood setting atmosphere of our general party area, great food, midway games, The Bloodshed and The Camper, the music, ah, so much! 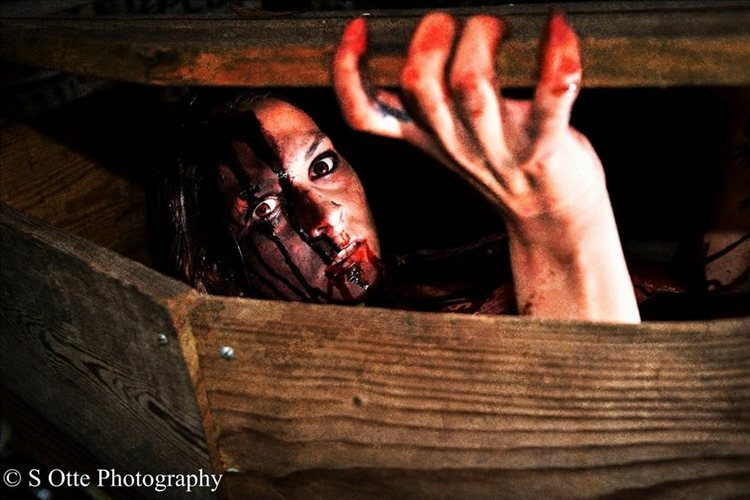 We started in 2014 as BSF but we ran a charity haunt known as "The Haunted Prison" for 9 years prior to our opening. It's something new every year. In general though, seeing people enjoy our party area and have a great time, then seeing them piss their pants in our attractions! It's hard to say because every night of the season will be different due to weather and crowds but I always tell people, come and expect to make a night out of it! Enjoy the haunts but also hang in the party area, get some dinner at our concession that sells cheese steaks, sausage sandwiches, fried oreos, and so much more. Take advantage of our photo ops in the party area, play some games, and just have a great time! 8 or 9. Some attractions are scarier than others. But we're here to scare you. We want you leaving remembering that time you almost pissed your pants rather than the cool store bought props. Very long history. Check out the website! We've added a few new surprises for this year along these lines! We like to keep our groups small. 4 to 6. It makes for a much better experience than a congo-line haunt. On busier nights we may send up to 8 in a group.